Miguel Munoz isn't the only FightVG member who got his hands on Super Smash Bros. early. Get Kenneth Melendez's take on the playable demo inside. 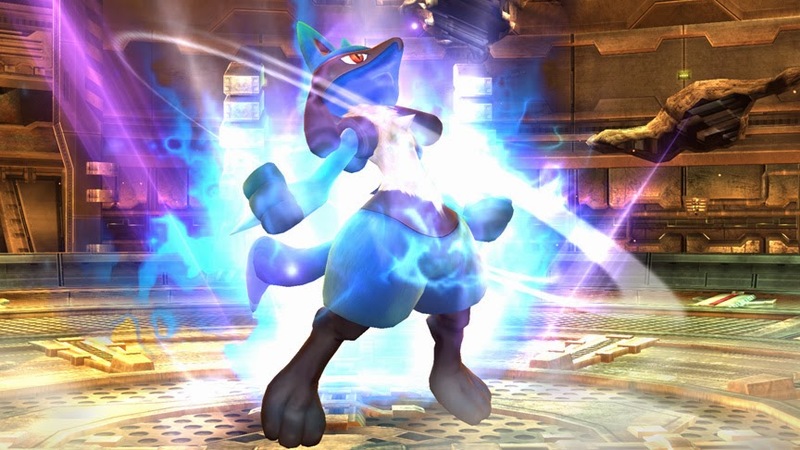 Having played the demo for the Super Smash Bros. game on both Wii U and 3DS during this week's Smash-Fest, I am even more excited than I was before. All of the characters I played with felt well balanced. The game has a much faster feel to it than Brawl. I managed to try out all of the new characters as well as some old ones. A lot of characters have new move sets which made them better. For example, Link's Dash A move is now a move that resembles his Smash move from the N64 title. Most people who played the demo with me chose Little Mac. No doubt he will be one of the new fan favorites along with Mega Man. The 3DS version was just as good as the Wii U version. The characters played exactly the same in both demos. When playing the 3DS version of Smash, I was introduced to a gametype called "Smash Run." You explore a large maze while collecting power ups and fighting enemies from games of other universes. Once you are done collecting power ups, you advance onto the next stage. There, you fight other players using those power ups which set up your stats. The game turns into a free for all match using the stats you created. The only thing I found awkward was the button layout for 3DS and the Wii U Pro Controller. The jump actions are the X and Y buttons. It kind of threw me and everyone I was playing with off for a second, but I'm sure it's something we'd all get used too. Overall, I enjoyed the game more than I thought I would. Everyone in the game seems well balanced, and I just had blast playing it with strangers. October can't get any closer.